Gsmarena website. 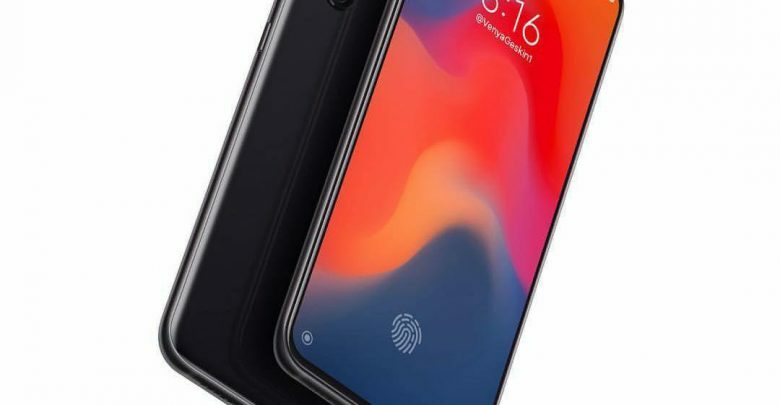 The Mi 9 is packed with Snapdragon 855 chipset and 48MP rear camera. 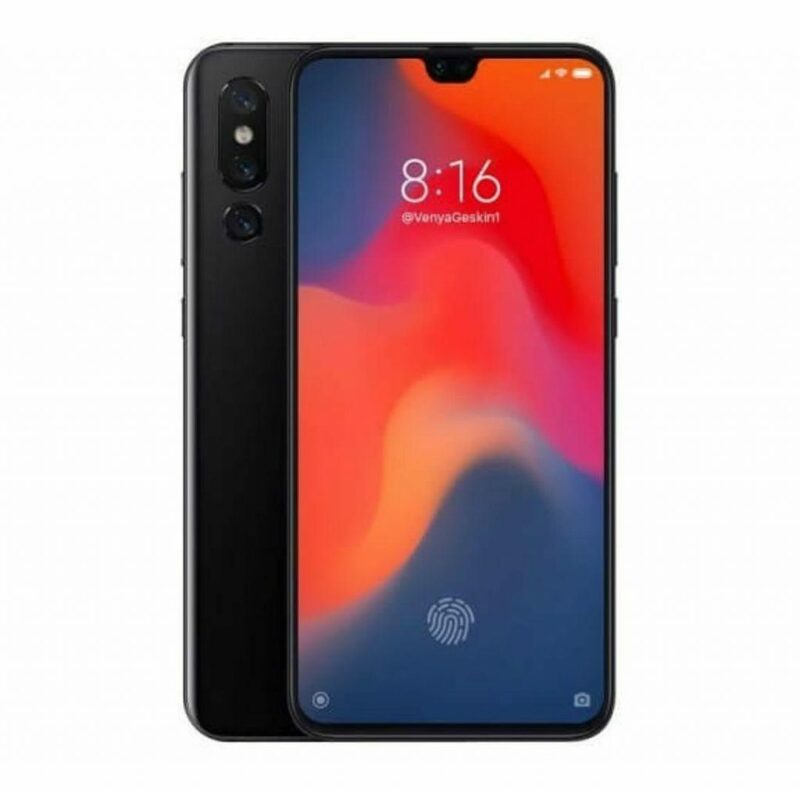 The Xiaomi Mi 9 powered by the Snapdragon 855 (7nm) Chip with Adreno 640 GPU, It supports a 6.4-inch Super AMOLED (19:9) display with Corning Gorilla Glass Protection and FHD+ resolution of 1080 x 2280 pixels. 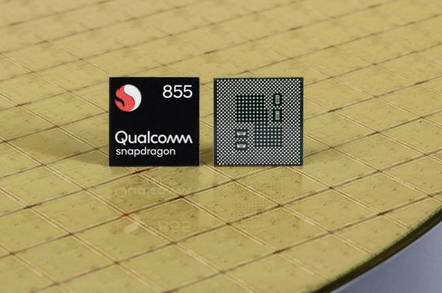 The Snapdragon 855 provides you a harnessing multi-gigabit 4G connectivity, while unleashing transformative 5G experiences and providing some of the most advanced, imaginative technologies in the mobile industry. 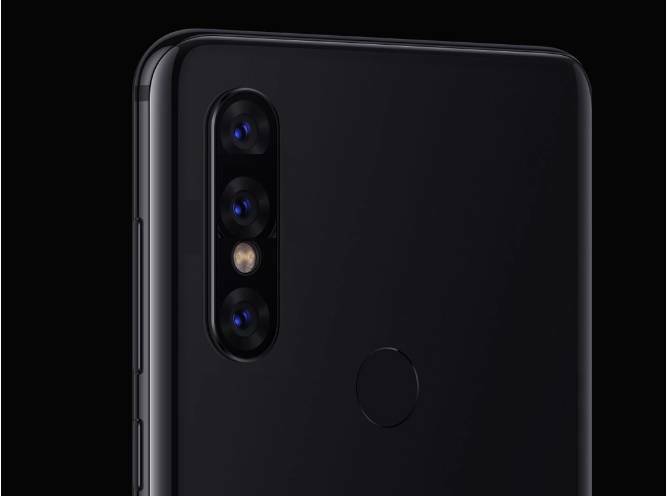 The Mi 9 provides dual rear cameras 48MP (f/1.8 Aperture) + 12MP (PDAF) with Time Of Flight Camera. 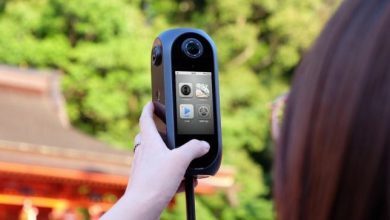 On the front, we have a 24MP (f/2.0 Aperture) with HDR support so that you can capture a beautiful selfie. It can also shoot 1080p videos at the rate of 30fps. 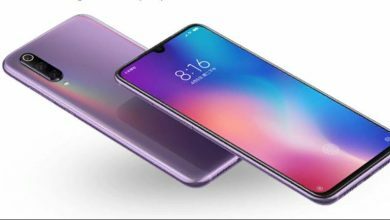 It will come in 6+128GB, 8+128GB, and 8+256GB storage memory combination and packed with an 3500mAh battery capacity with Fast battery cahrging 32W support. 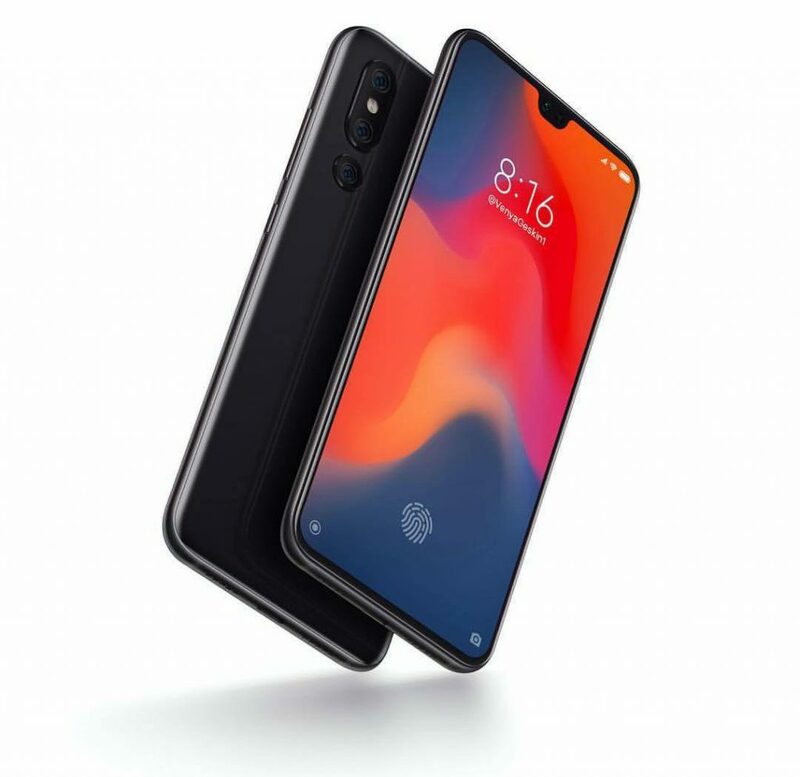 If we talk about design, the Xiaomi Mi 9 uses Front/Back glass finish with (Corning Glass 5 Protection) and Aluminum frame (7000 series). 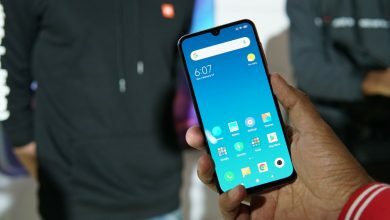 The Mi 9 will come in four colors options Black, Blue, White, and Gold. 48MP + 12MP AI dual rear cameras. 3500mAh battery capacity with 32W Fast charging. 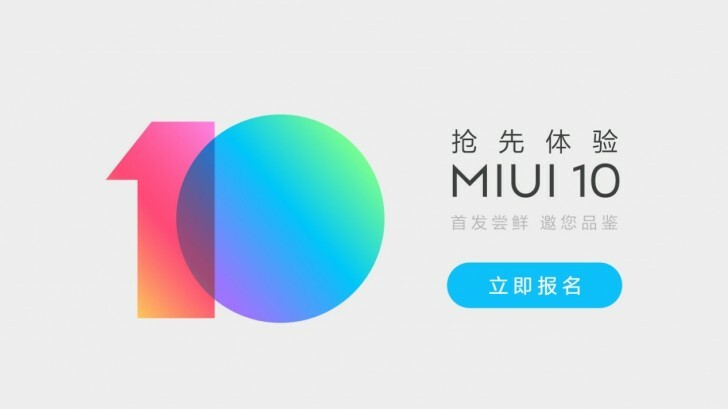 Android (Pie) 9.0 with MIUI 10. 6.4-inches (19:9) Super AMOLED display. Recently, a new model of the M1902F1T/A mill passed the 3C certification. 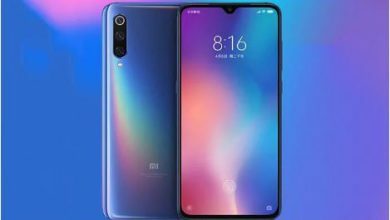 It might be the Xiaomi Mi 9 and can be launched very soon.